The situation prior to EPI-USE Labs' engagement The Department adopted a strategy to host all of their applications in one of the biggest telecommunication companies' data centre. The original plan was that the telecommunication company would do the migration of all the applications to this hosted environment. 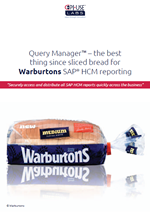 They, however, realised that the SAP migration was complex and required specialised skill. An investigation looked at different companies to assist the telecommunications giant with the SAP migration. 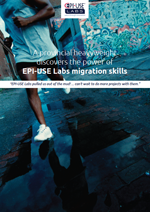 The government organisation insisted that EPI-USE Labs be contracted for the SAP migration project. When you are a SAP-driven, large global engineering contractor with more than 14 000 employees, and you need data to be tested, you need to choose a solution and support team very carefully. Long, involved hours recreating test scenarios were simply no longer an option. They were too slow, hugely inefficient and costly. Add to this frequent production payroll issues. 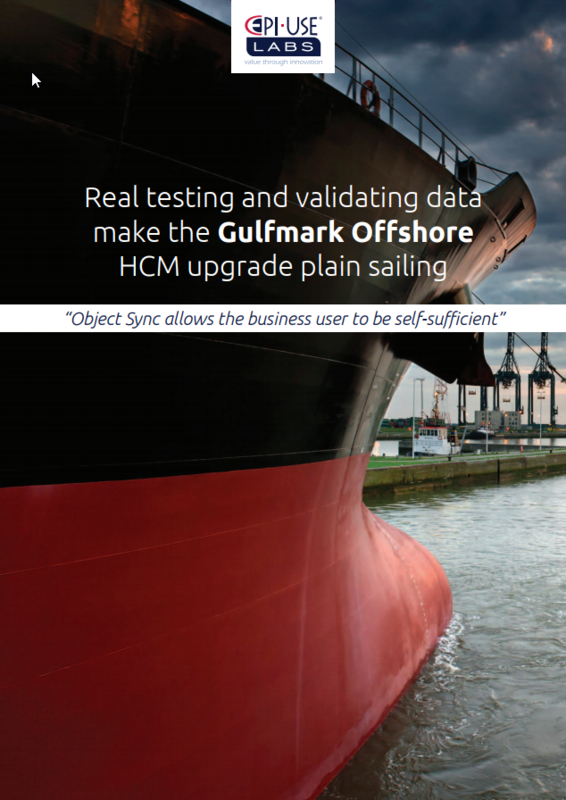 Subsea 7 found Data Sync Manager from EPI-USE Labs to be exactly what they needed, and in particular, one of the suite's components, Object Sync. 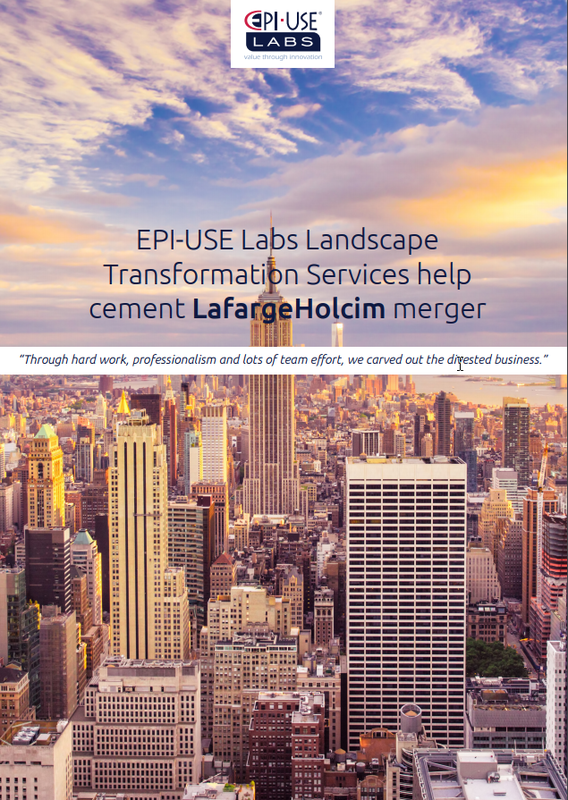 Behind this choice lay factors such as the stable history of EPI-USE Labs and its customer base, the power and possibilities of the solution and a vibrant support network. 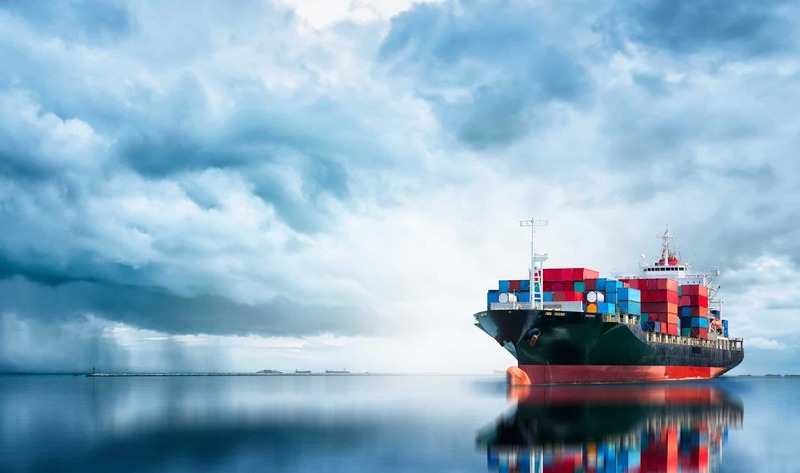 Legislative changes in the SAP HCM space result in an unpredictable and often urgent stream of patches that have to be applied to the integrated ERP system. This presents a huge challenge, because patches affect the entire system. Here's the problem: you can't stop non-HCM projects to patch and test HCM, nor can you continue without patching HCM. 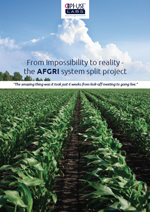 AFGRI had to find a way to split HCM off the ERP system, and do it fast. First-hand experience of Data Sync Manager led them straight to EPI-USE Labs for help. Established in 1867, Babcock & Wilcox (B&W) is a global leader in energy and environmental technologies and services for the power and industrial markets, with operations, subsidiaries and joint ventures worldwide. B&W employs approximately 6,000, in addition to 2,500 joint venture employees globally. B&W is headquartered in Charlotte, North Carolina, US. The IEC is responsible for managing all the electoral processes in South Africa relating to the National Assembly, the provincial legislatures and the municipal councils countrywide. Its mandate is far-reaching and includes voter registration, ensuring a smooth voting process and managing the logistics of elections. Although publicly funded and accountable to parliament, the IEC is independent of the government. 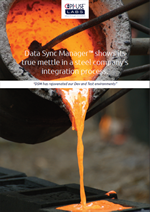 This case study is about the experience of a well-known Australian steel company with Data Sync Manager, an SAP landscape management product from EPI-USE Labs. For legal and other reasons we are not able to mention the name of the company in question but, should you be interested in following this report up, please contact us on the address below and we will be happy to give you more details and put you in touch with them. The company has been in existence for more than 130 years and has expanded across the globe to form a network of more than 100 branches employing 17 000 people in 17 countries. Edwards is a leading developer and manufacturer of sophisticated vacuum products, abatement solutions and related value-added services. Their products are integral to manufacturing processes for semiconductors, flat panel displays, LEDs and solar cells and are used within an increasingly diverse range of industrial processes. As the new leader in the building materials industry, LafargeHolcim has the assets necessary to address the challenges of a new world. They have a local presence in 90 countries, 115,000 employees and over 2500 operating plants in Cement, Aggregate, and Ready Mix Concrete. LafargeHolcim has over 180 years of combined experience and is ready to implement leading-edge technologies and innovations to the building materials industry to address the challenges of the 21st century. In 2010 John Worman started as the HR Services /Analytics Manager at Farmers Insurance. 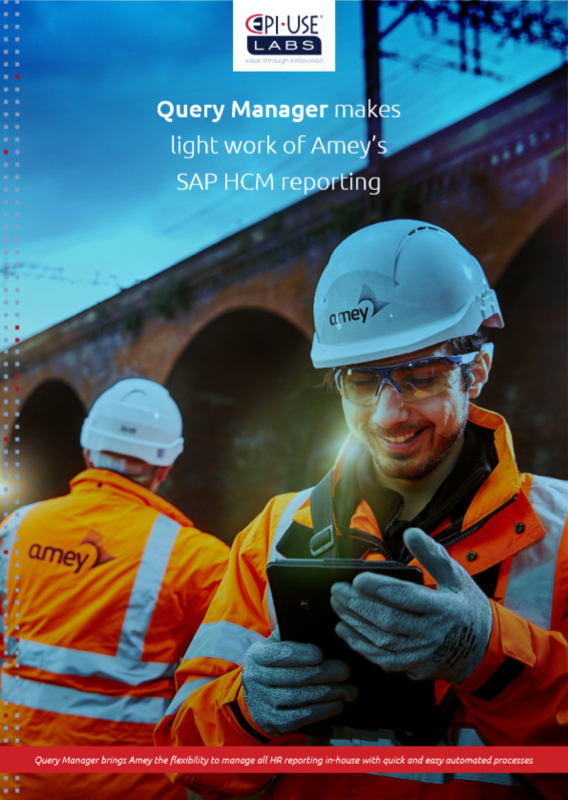 At the time their ongoing predicament was the need for better HCM data and analysis to sharpen business insight and drive decision-making for payroll, benefits, talent acquisition and other HCM functions. Growth is one of the signs of success but with growth in size comes growth in data, which means that data in a SAP system needs regular updating. For LIC copying these systems was disruptive, demanding a production shutdown of about 13 hours. This was compounded by the delete on the acceptance system, the insert and the post-configuration, making the full interruption last up to nine days. For these reasons LIC sought a solution that could copy quickly, use less database space and create production systems without interruption. 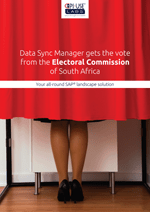 Data Sync Manager proved to be the perfect answer, meeting every need and more. Kellogg's is a name everyone grows up with. It's part of the breakfast ritual for millions worldwide. The company has a long history starting with W.K. Kellogg who, in 1906, opened the "Battle Creek Toasted Corn Flake Company" and with great care hired his first 44 employees. Together, they created the initial batch of Kellogg's Corn Flakes® and brought to life W.K. 's vision for great-tasting, better-for-you breakfast foods. Mergers are inevitably a source of tension and fear for data and system managers. Vast amounts of information from different systems must be relocated quickly and accurately, error always threatens, and time, cost and expertise are invariably in short supply. 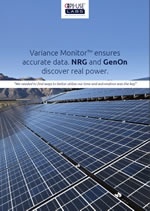 The union of NRG Energy and GenOn Energy showed that the negative effects associated with mergers can be prevented. 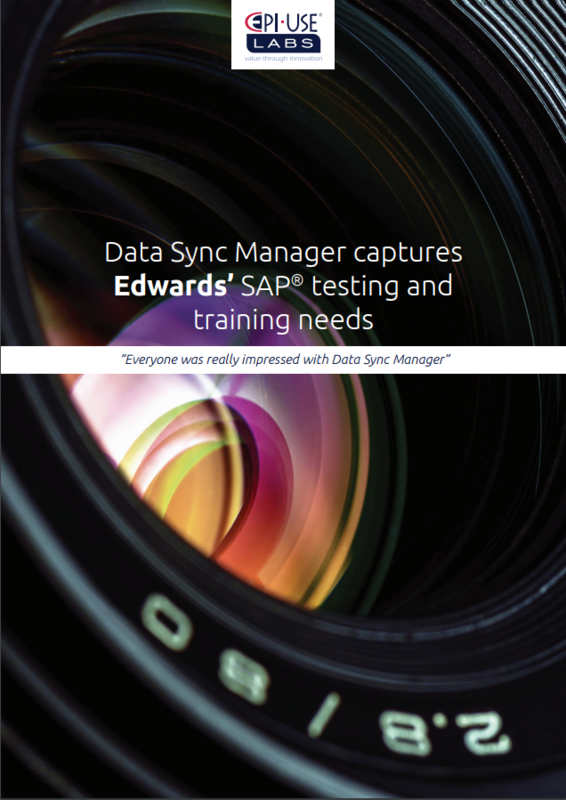 This successful integration can be attributed in part to the use of Data Sync Manager and Variance Monitor, both products from EPI-USE Labs. 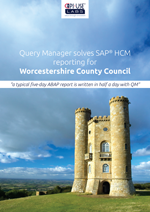 When Worcestershire County Council (WCC) went live with SAP HCM, reporting was left to the last minute. 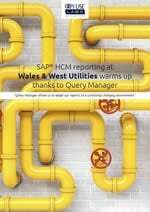 The focus was on getting data correct and paying employees on time, as Di Archer, SAP Payroll Developments Officer, explains: "We implemented SAP Payroll under time pressure, and the key emphasis initially was to pay all 36,000 employees correctly. The reporting was not seen as a high priority." GulfMark Offshore, Inc. GulfMark owns, operates and manages a modern fleet of offshore support vessels that include: Platform Supply, Anchor Handling Towing Supply, Fast Supply/Crew boats and Specialty Vessels. Their primary business is marine transportation services in support of the upstream oil and gas industry. 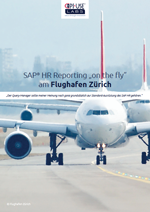 Zurich airport has experienced Query Manager™ to be a fast, flexible product for creating reports in all of SAP HR. The product has resulted in many savings in time, resources and costs. Staffordshire County Council joins a new era in SAP® HCM reporting and discovers a unique support community as well. 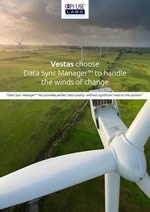 The growing awareness worldwide of the need for other energy solutions has led to escalating growth in Vestas, the leading global provider of wind energy technology. As a result their SAP landscape was under pressure. The company needed dependable data in their QA and DEV systems and the ability to select and copy data when and where needed. The solution proved to be Data Sync Manager which ensured consistent data, and brought all the benefits of automation as well as time and disk space savings. run at specific times and dates and sent to the business automatically, with filtering. 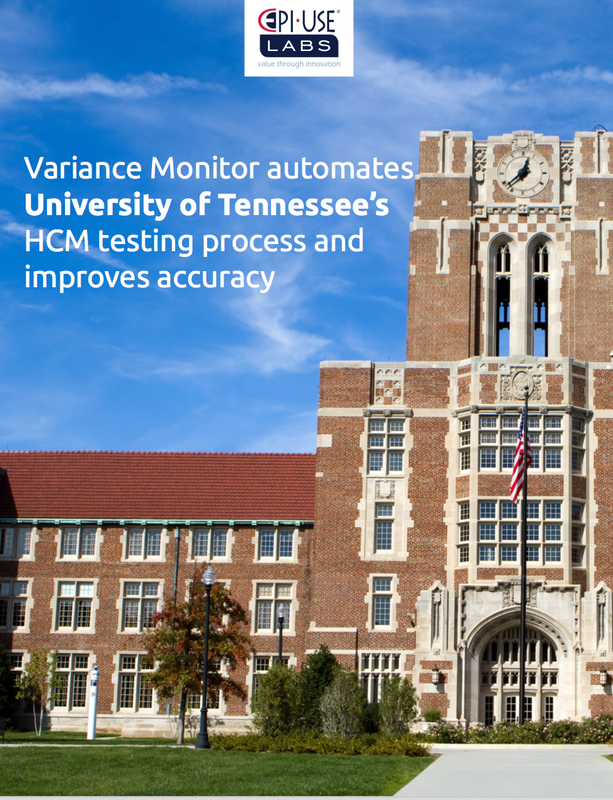 The University of Tennessee has been using SAP® products since January 2002 and has approximately 14,000 active monthly employees and approximately 9,000 active bi-weekly employees. The Payroll department handles all employee paychecks and accounting and does an annual testing period to ensure accurate payroll checks. 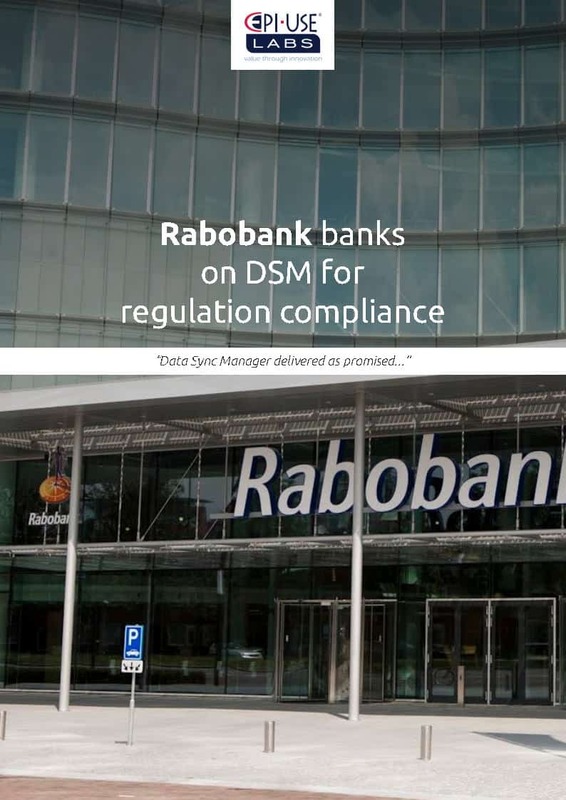 Rabobank faces strict regulations from the Dutch Banking Authority including the requirement to scramble all data outside the production environment. 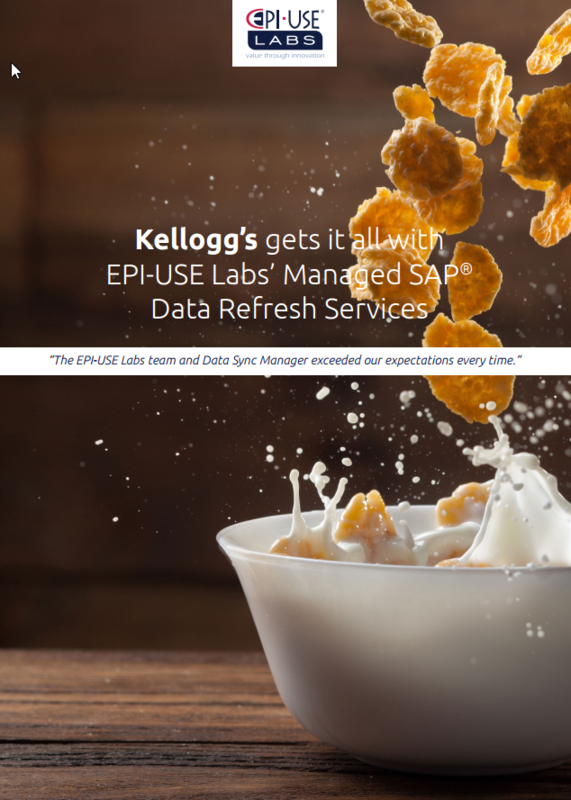 They invested in the Data Sync Manager (DSM) suite of products from EPI-USE Labs, specifically Client Sync and the Data Secure 3 solution for their SAP ECC and SRM environments. 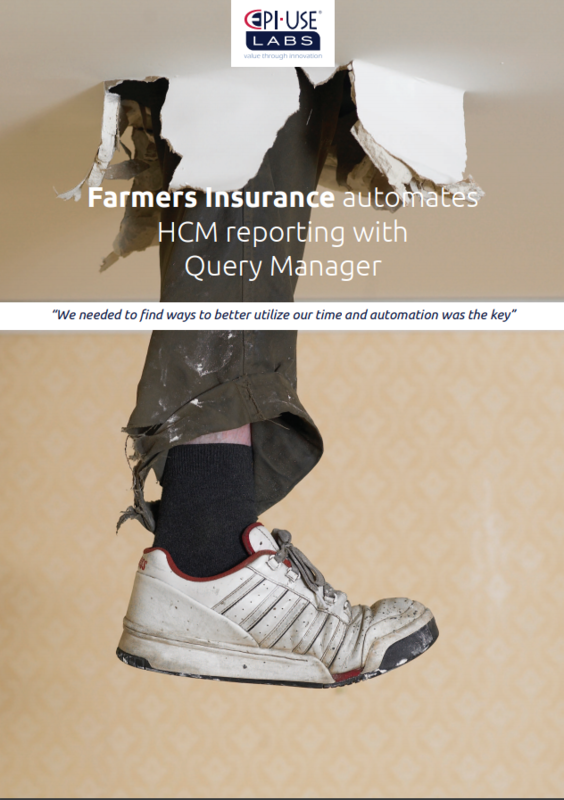 This enabled them to dramatically reduce their Runbook to only four pages, thanks to automation built into DSM to simplify the data refresh and scrambling process. 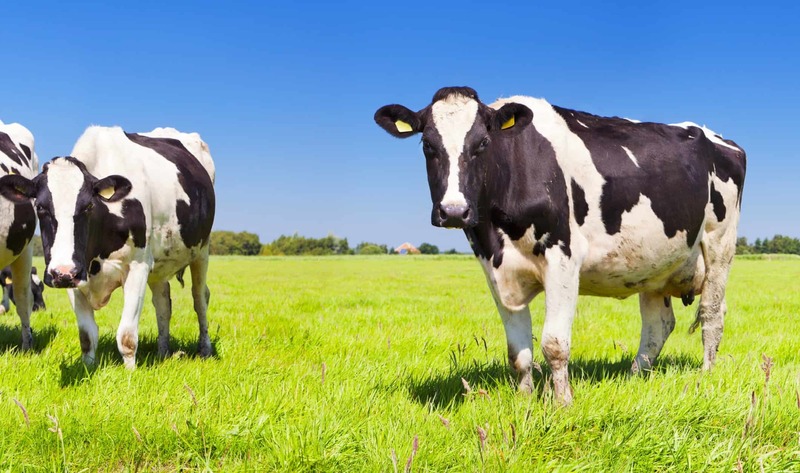 Rabobank now has a clear method to create test data in their non-production environments, while complying with the Banking Authority’s regulations. 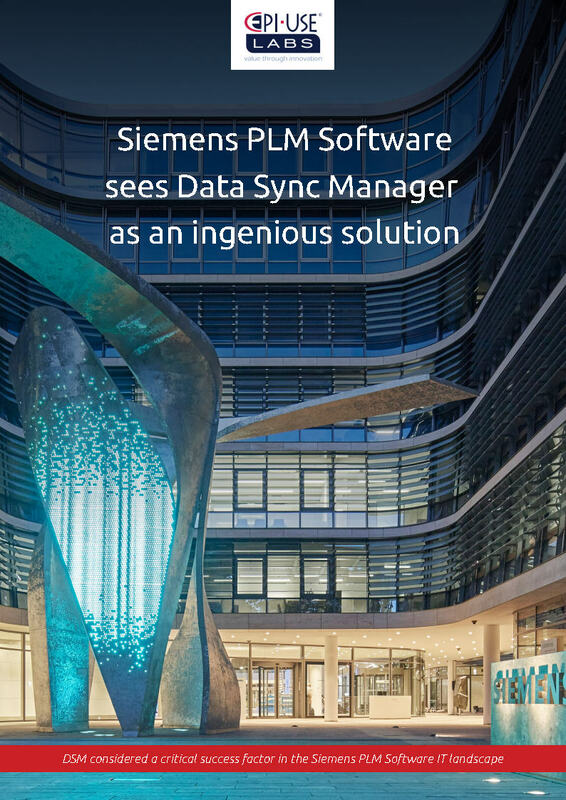 Siemens PLM Software’s growth, including acquiring companies and expanding its product portfolio, meant tremendous growth in their SAP data. System refreshes became a hugely time-consuming, manual process, in some cases taking as long as a month to complete, with sensitive data at risk. Since 1947 MAPA GmbH has had its headquarters in Germany on a 165000m2 site in Zeven, between Hamburg and Bremen. As a leading company in the market segments of contraception (BILLY BOY, Fromms and Blausiegel), household items (SPONTEX), and Baby care (NUK), MAPA GmbH’s brands enjoy global recognition. Subsidiaries, a liated companies and strategic sales alliances are located in Europe, America, Asia, Australia and Africa. A long-time SAP user, Hunkemöller is expanding into new markets, resulting in a fast-growing database with estimated yearly data growth of 18%. Hunkemöller has a Production, Quality and Development landscape, with the Quality Assurance (QA) system as an exact copy of Production at 2.4Tb. Performing a Client Copy took two weeks. Having recently migrated to HANA, they wanted to reduce the landscape footprint to save costs on HANA and storage.